Please input the product name or CAS number. We accords great importance to products quality which is conducted strictly at all levels from R&D, production, testing warehousing, storage, packaging, shipping and transportation etc. Our company have won ISO 9001:2008 certification . We have more than 10 staffs are engaged in the activities for securing stable product quality. Quality Assurance Dept: It is responsible to ensure our manufacturing activity is comply with the related laws and standard. 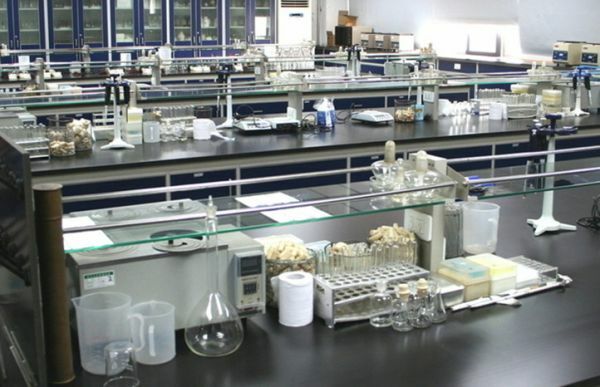 Quality Control Dept: It is engaged in analytical test from raw materials to finished products.